Offering you a range to fit your budget and taste preference. 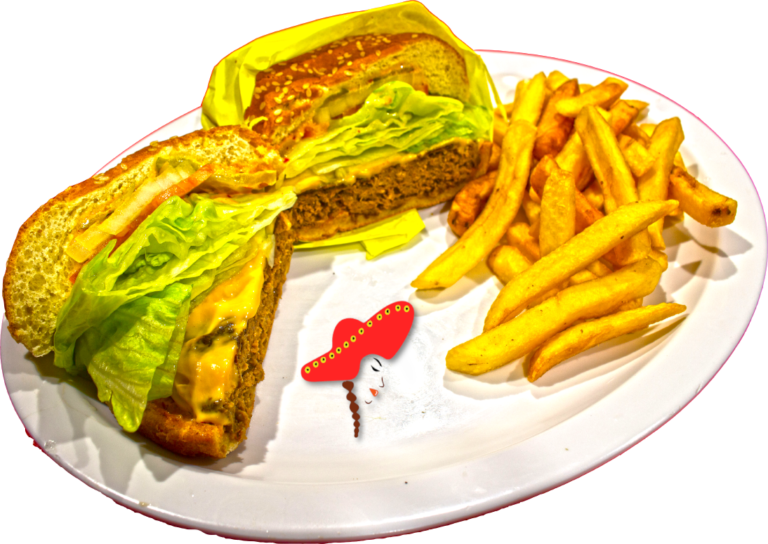 Linda's Mexican food prepares their asadaburger with our hand made ground chuck steak; lettuce; onion; tomato; mayonnaise; pickles; our house made chipotle sauce; served with french fries & fountain drink. Tried the carne asada burger. It was amazing!!!!!! The meat was perfectly cooked and plenty of it. Great flavor and not too spicy. 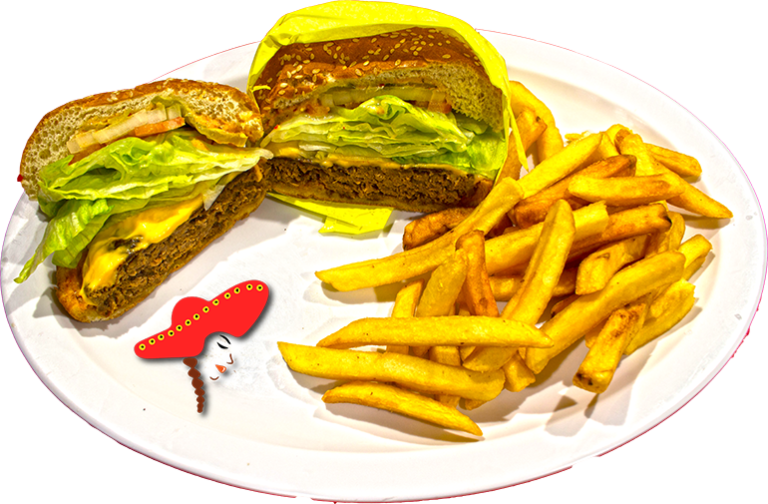 We got the steakburger - messy, but that's to be expected with a burger. Still great flavored being a Mexican food restaurant.